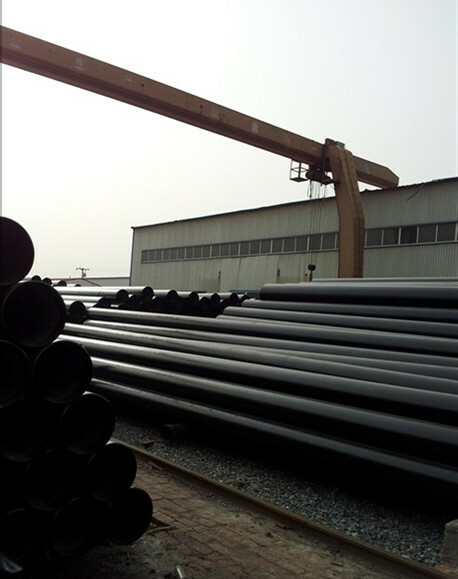 We are one of the leading manufacturer stockists,and suppliers of wide range of ASTM A53 Big Size Seamless Tube which includes Cold Rolled Seamless Pipes & Tubes, Precision Tubes,Standard Size Tube and Heavy Thickness Tube. Finish: Externally Oiled/Varnish finish with smooth surface. End: Both Ends are covered by plastic caps. Marking: Non-removal Stencil Marking with Specification, Sizes & Heat Number. Packing: Export Sea worthy packing in 20ft container basis.40ft are also ok.